Come to my Bat Mitzvah Bake Sale and buy delicious treats for Shabbat, Mother's Day, or Shavuot!!! In honor of my Bat Mitzvah, I am doing a bake sale to raise money for Masbia, a nonprofit soup kitchen network and food pantry. 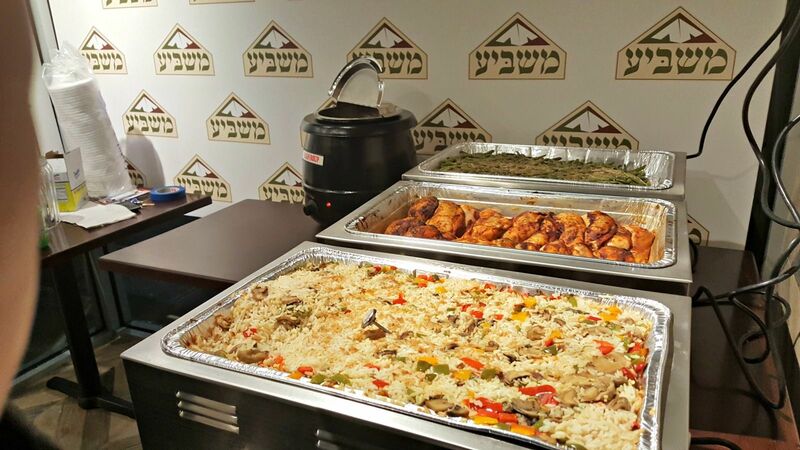 Masbia provides hot, nutritious meals everyday to feed needy hundreds of New Yorkers in desperate need of food. They also give out bags of much needed groceries every week to those with not enough at home, through their weekend take-home package program. My goal is to raise $3,600, which would sponsor 600 meals. It would mean so much to me if you would support my chesed project by baking for or coming to my bake sale (or both)! Thank you so much for helping me raise money for the hungry!